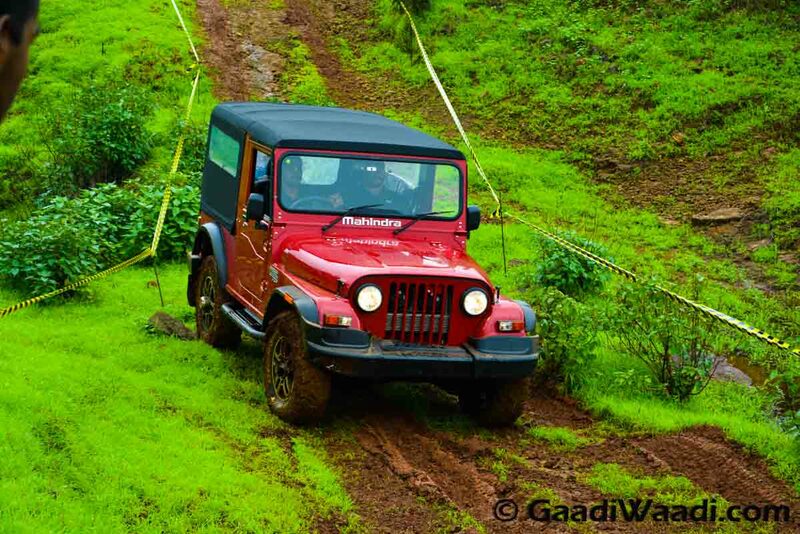 Mahindra and Mahindra is currently working on a completely new generation model of the Thar off-roader. It is expected to come sometime in 2018 and will possess a design overhaul compared to the current model. The SUV was first launched in 2010 and received a mid-life facelift a couple of years ago. This time around, it could get design inputs from Mahindra-owned famous Italian design house Pininfarina and South Korean automaker SsangYong as well. Therefore, the capable off-roader is expected to appear with a stylish and modern design. The Thar has been a very attractive product from the largest utility vehicle manufacturer of the country. 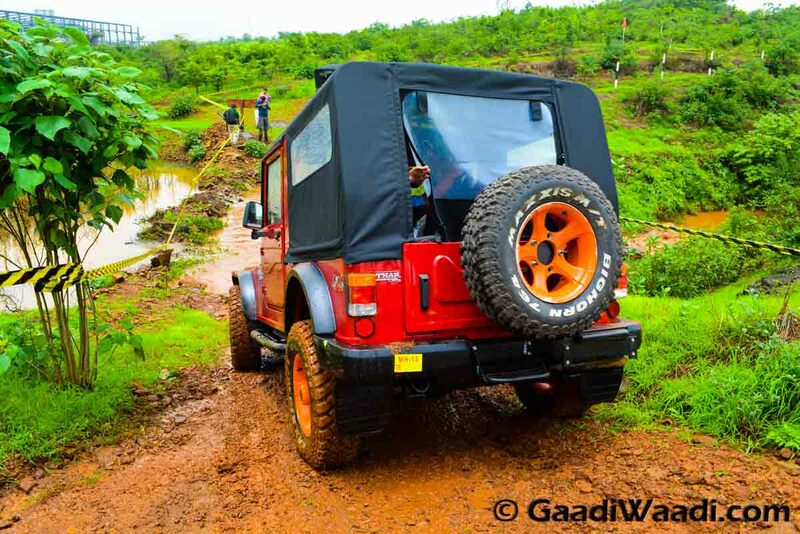 The practicality and four-wheel drive off-roading capability of the Thar have given this car an unique identity. Speaking about the development, Mahindra & Mahindra’s managing director Mr. Pawan Goenka has said that the company will seek three proposals for its every vehicle in future. And these three proposals will be from Mahindra’s in-house design team, Pininfarina and SsangYong. 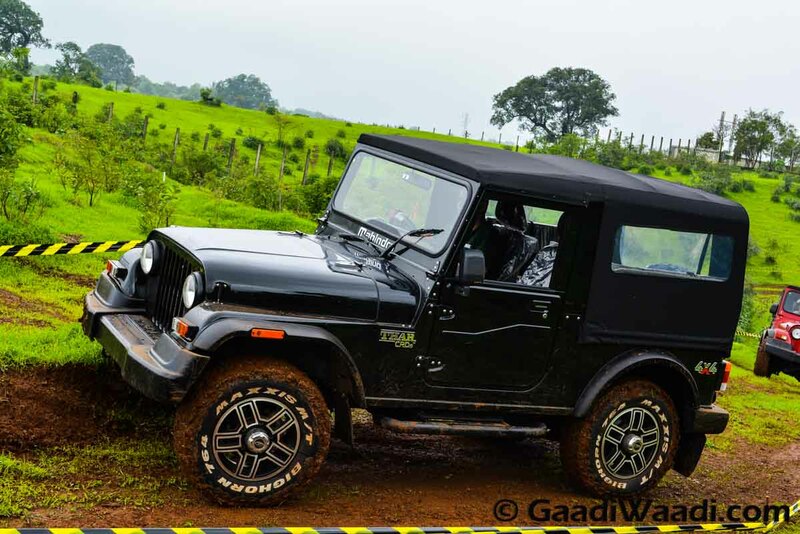 The details of next-generation Mahindra Thar is yet to be disclosed. But, it could incorporate some features like projector headlamps and LED daytime running lights at exterior. Inside the cabin too, the new MY2018 Thar could get a revised appearance with upmarket features. Expect the quality of the seat and upholstery materials to be improved. It could come with a premium features like touchscreen infotainment system with Android Auto and Apple CarPlay. No matter what, the iconic charm of the Jeep like appearance is also likely to be continued. On the powertrain front, the new generation Mahindra Thar could get a new 1.5-litre petrol engine. But this petrol motor will be offered for certain overseas markets, as the SUV is likely to be exported alongside selling in domestic market.